Listing provided courtesy of Zolo Realty. Home for sale at 466 River Heights Crescent Cochrane, AB T4C 0T8. Description: The home at 466 River Heights Crescent Cochrane, AB T4C 0T8 with the MLS Number C4225929 is currently listed at $385,900 and has been on the Cochrane market for 71 days. 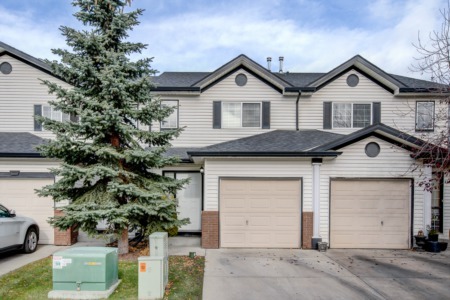 You are viewing the MLS property details of the home for sale at 466 River Heights Crescent Cochrane, AB T4C 0T8, which includes 3 bedrooms, 3 bathrooms and has approximately 1538 sq.ft. of living area.